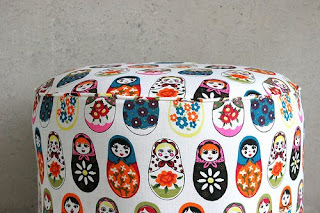 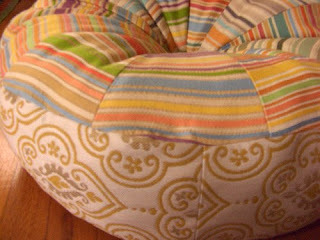 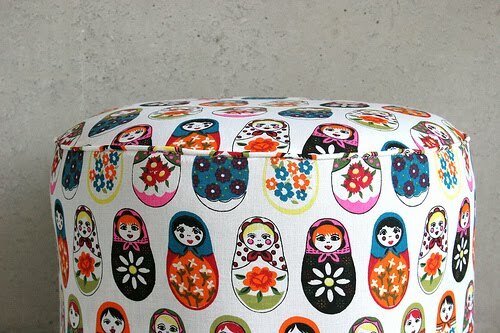 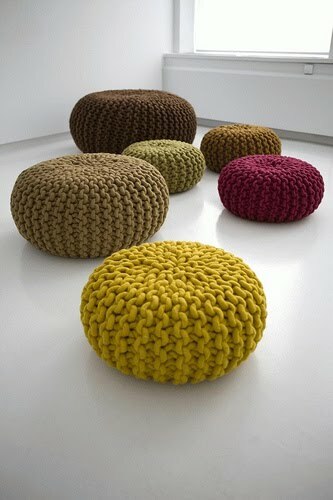 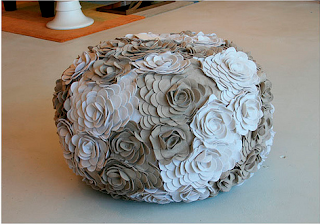 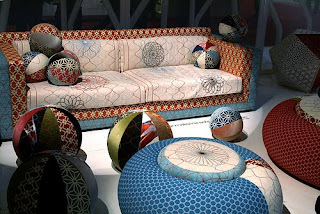 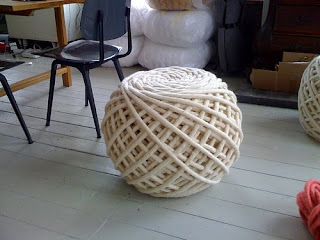 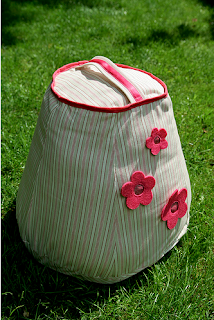 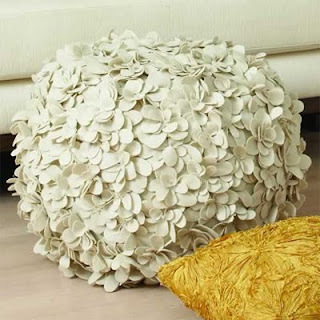 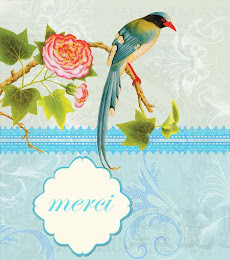 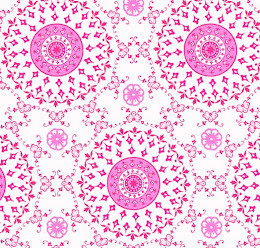 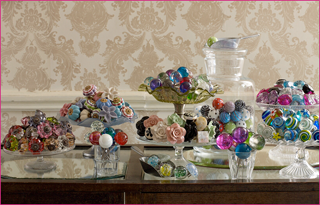 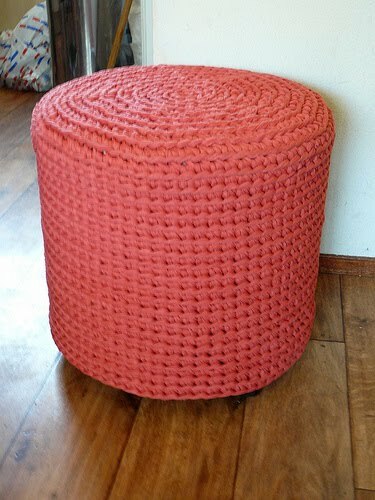 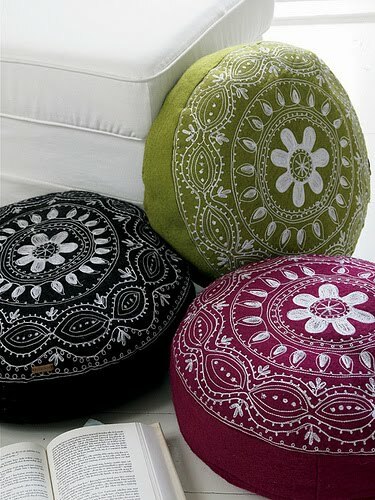 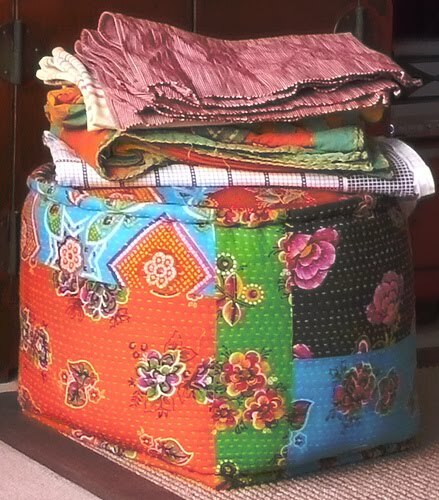 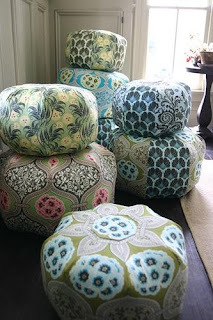 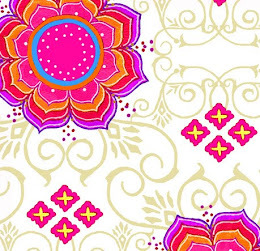 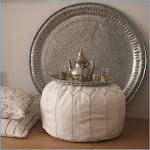 I love the word pouf.I love how it looks, how it sounds and I love saying it. 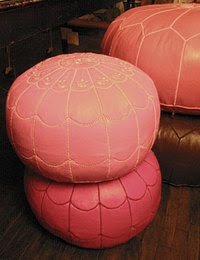 Pouf. 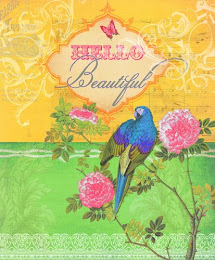 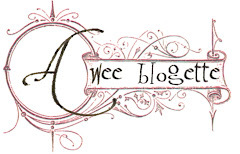 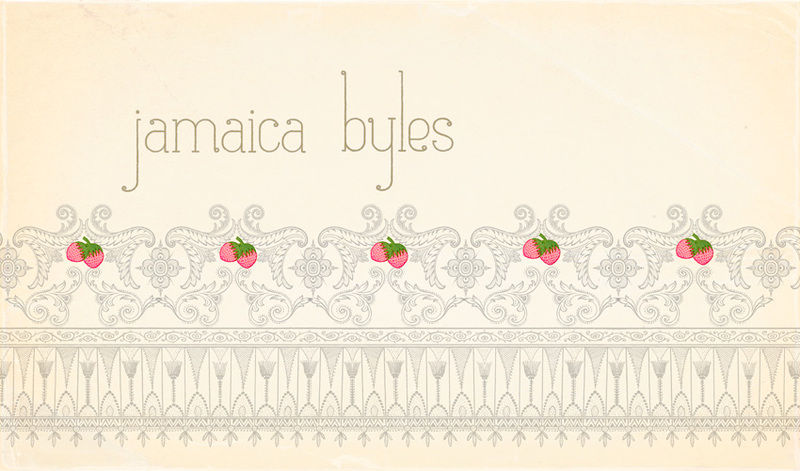 It's one of those onomatopoetic words, don't you think? 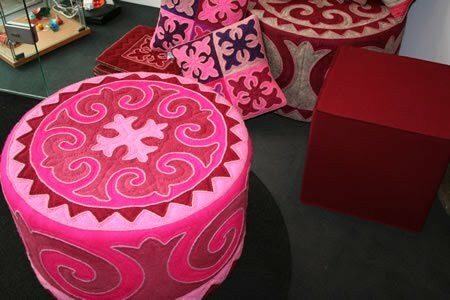 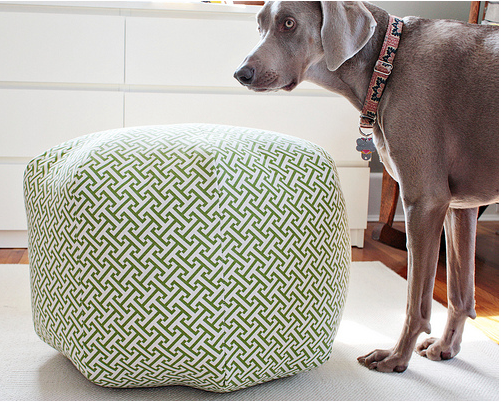 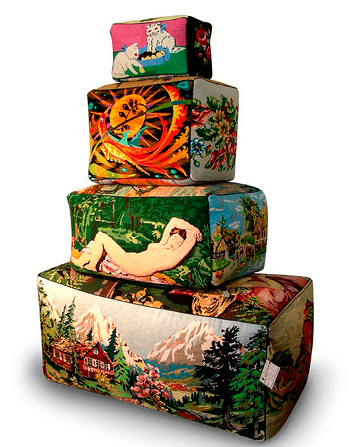 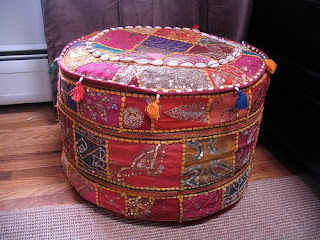 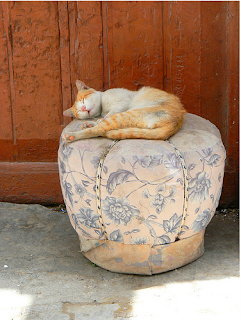 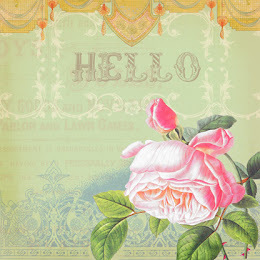 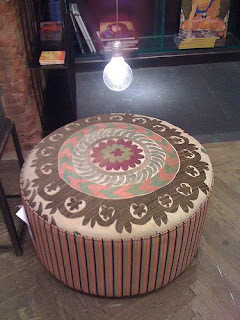 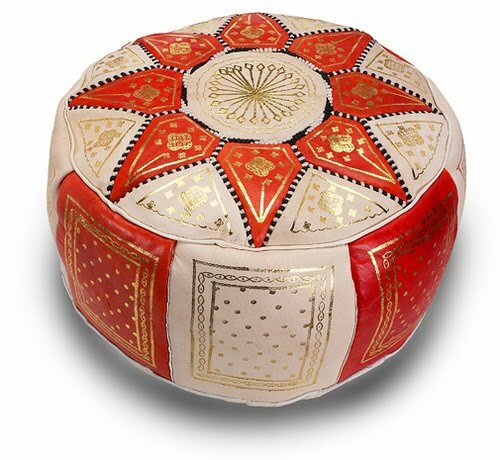 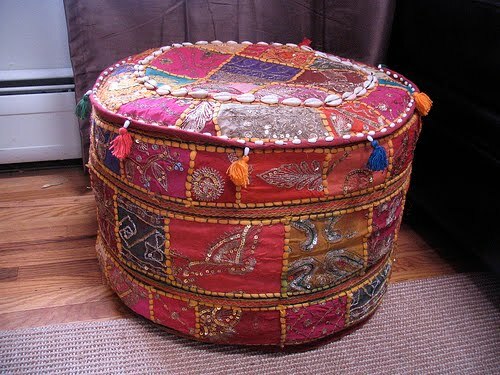 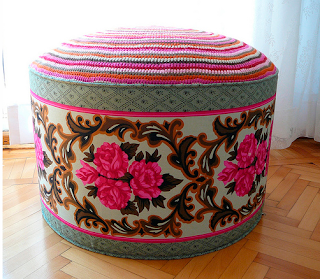 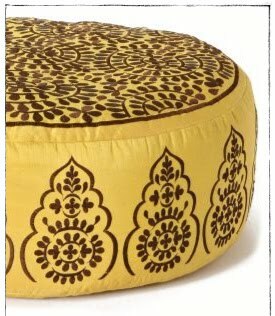 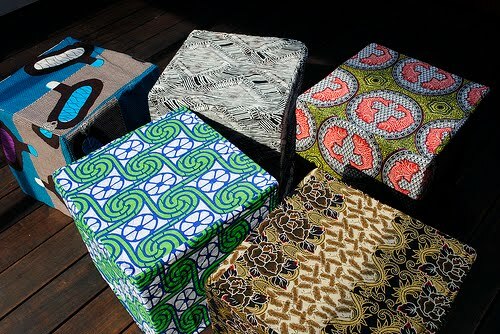 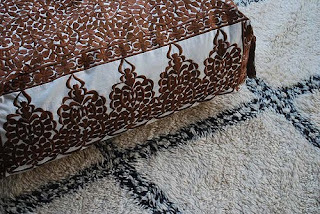 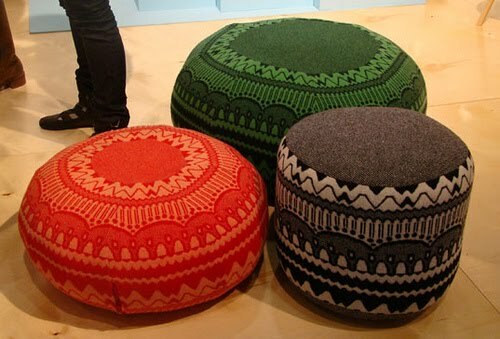 I mean when you hear the word pouf don't you envision a squat little puff of hassock that's cute as a button? Well, obviously I do.